Hardcover, 7 x 8.5 in. / 136 pgs / 500 color. 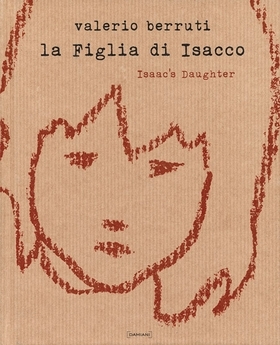 This book tells the biblical story behind “Isaac's Daughter,” a video installation by Italian artist Valerio Berruti, which was displayed during the 53rd Venice Biennale. With original music by Paolo Conte, the video is made up of a series of 578 images created using oil pastels and fresco technique on fine-lined parcel paper. FORMAT: Hbk, 7 x 8.5 in. / 136 pgs / 500 color.